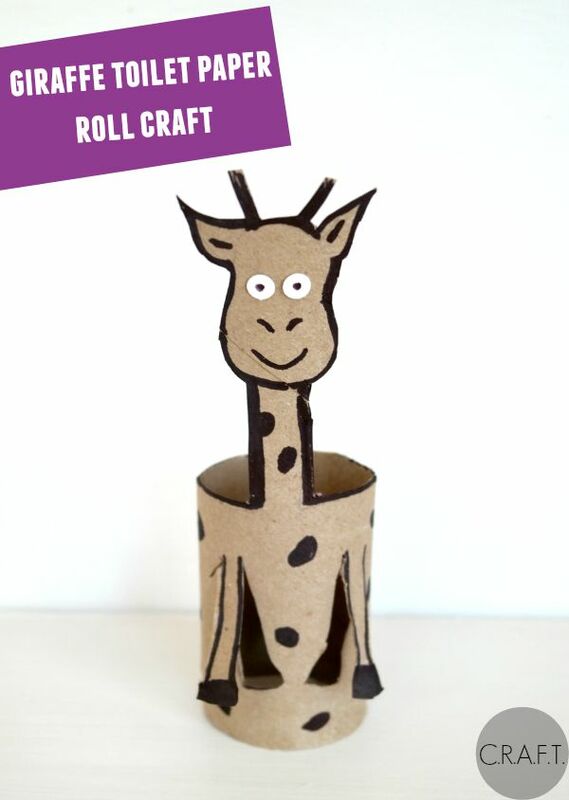 Giraffe: Toilet paper roll crafts - C.R.A.F.T. 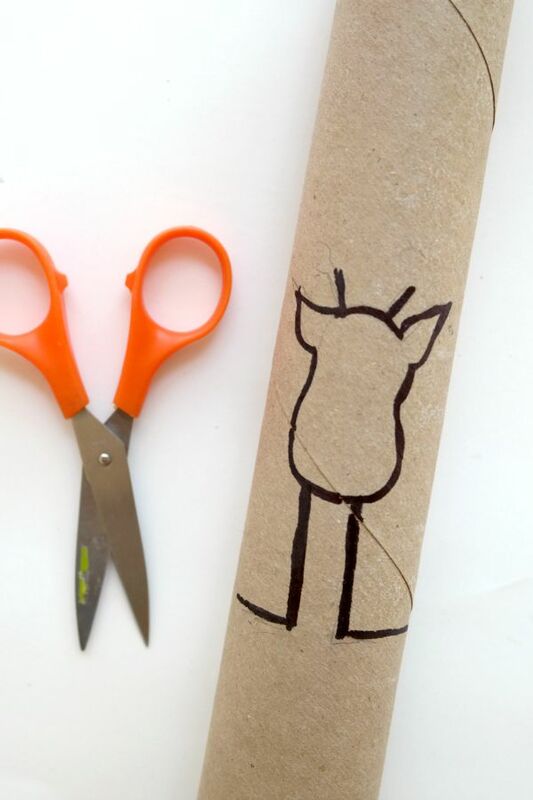 The easiest way to cut the giraffe out of the paper towel roll is to smush it together a little bit, and start at the giraffes shoulders cutting through the roll. 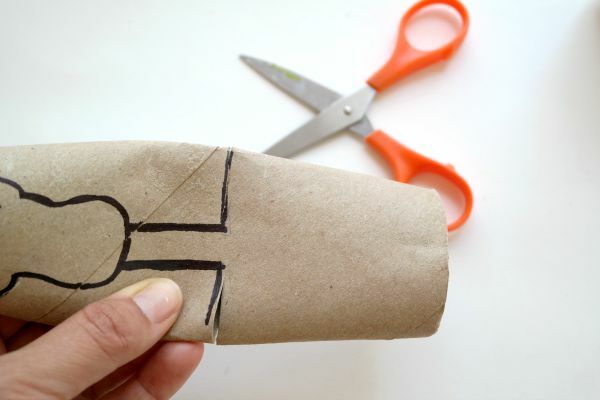 Now, it’s time to add a few fun giraffe details: spots, nose, mouth, ears, and outline the giraffe. I also made hooves and cut them out for the 3D effect. 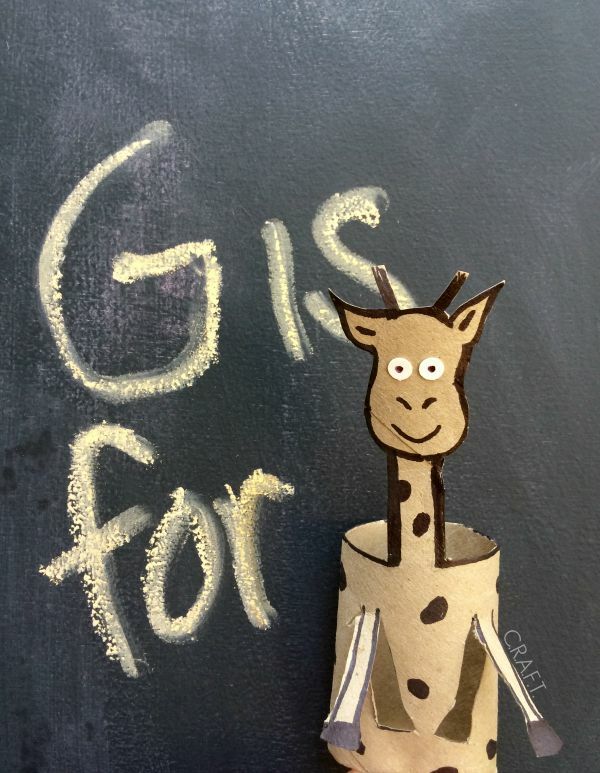 Giraffes have 4 stomaches, the extra stomaches help with digestion. 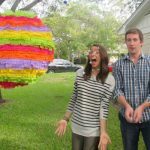 Giraffes are the tallest mammals, elephants are the second tallest.